Our free PL-in-a-Box initiative supports professional learning (PL) of Digital Technologies in your school or community. 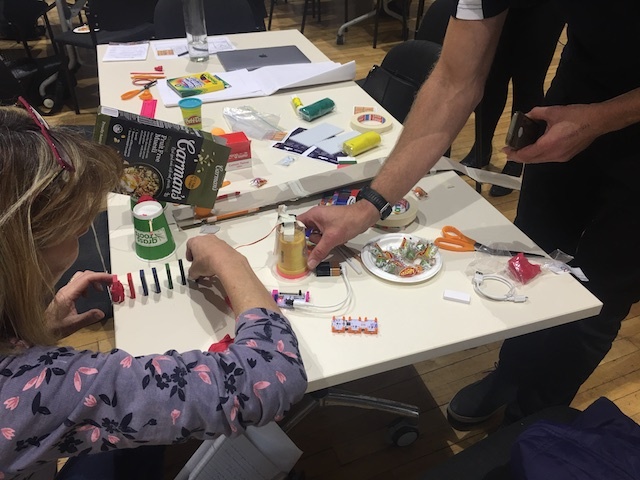 We’ve created ready-made PL resources designed to support you or your team in delivering free professional learning sessions, workshops or events for Digital Technologies. Example Maker projects suitable for the classroom. Maker activities, as linked to key thinking skills: Design Thinking, Computational Thinking and Systems Thinking. To access the free resource please visit our PL-in-a-Box website. If this is your first time visiting the site, you will just need to register (free). You’ll find our new Makerspace pack under the Themed Workshops. Thank you to Google Australia who provided funding to launch PL-in-a-Box!